Not all cats are inherent mouse hunters. 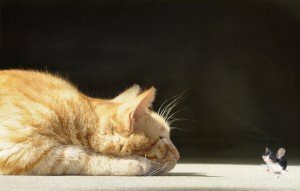 In ancient Egypt, the cat was first valued for devouring rodents that infested the village grain bins. 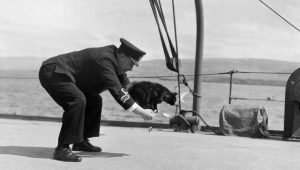 Eventually, people began to admire their other traits, and cats became helpers as well as beloved members of the family. 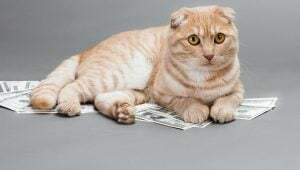 Pets are mostly a personal expense and not tax-deductible, but there are a few exceptions to the rule that you may be interested in checking out. 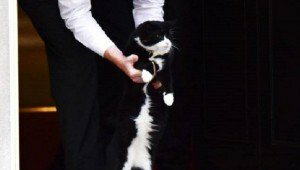 The former stray cat who landed a job as Chief Mouser of the British Foreign Affairs Office was escorted outside by police after sneaking into 10 Downing Street. 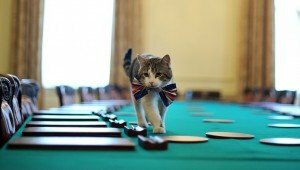 David Cameron resigned as Prime Minister of the United Kingdom, but everyone is wondering what will happen to 10 Downing Street's chief mouser, Larry the Cat.